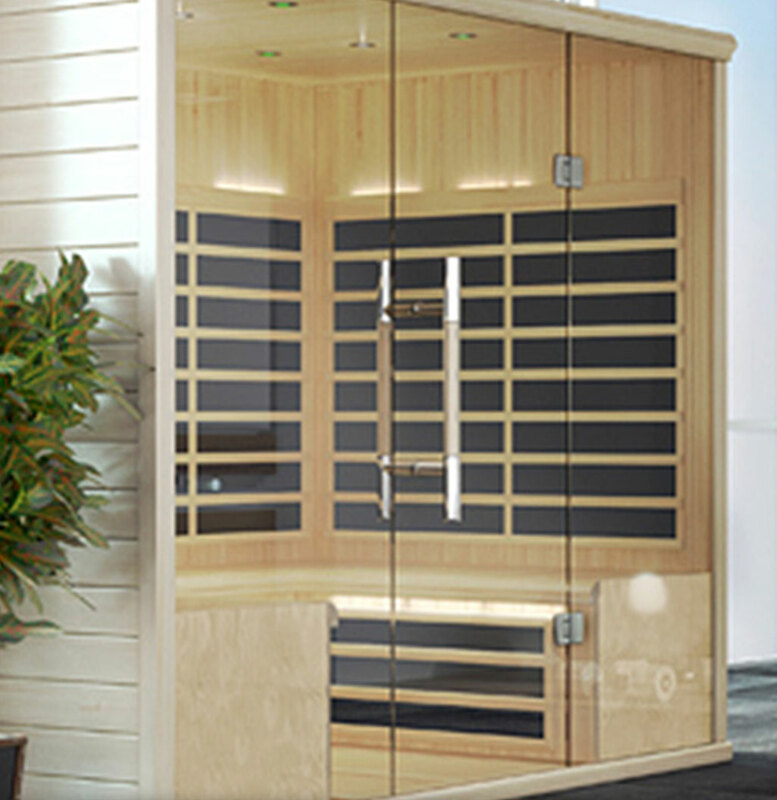 Use this form to request information about Finnleo Saunas. At Oregon Hot Tub customer service is our top priority. When you request information through our website, we will route it right away to the person from our organization who is best suited to giving you the right answers. We try to get to every request as soon as possible but please allow 1-2 days for responses.